What to do immediately after the accident. Can I get a copy of the police accident report? What happens if traffic citations are issued? What should I do after the investigation is completed? Should I get written statements from witnesses? 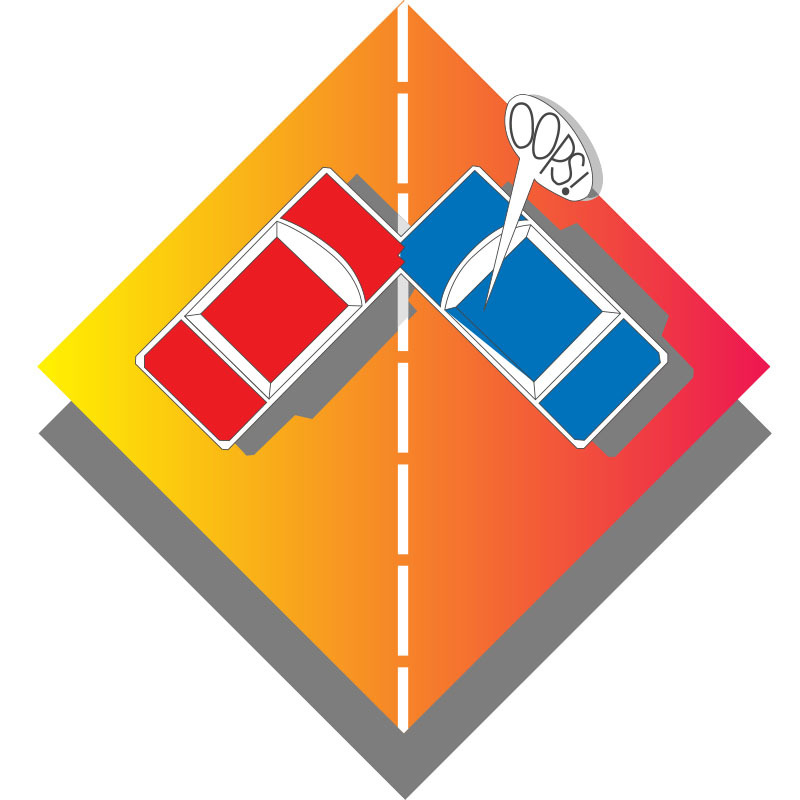 At the accident scene, the investigating officer will give you the number of the police or incident report (it should be listed on the exchange card). Most accident reports are completed and available seven to ten working days after the accident. You can obtain a copy for a nominal fee at the offices of the investigating agency. You can ask for the report by its number, or if you do not have the number, by simply giving the names of the drivers, and the date and location of the accident. You should get a copy as soon as possible. It will provide valuable information that may help you deal with the insurance company or with the other driver. In most automobile accidents, the investigating officer will determine whether Arizona law has been violated and will issue a citation to one or more of the parties involved in the accident. For more serious violations of Arizona law (for example, DUI and reckless driving), criminal citations may be issued and you should contact an Arizona criminal defense attorney. In most cases, however, the citations are considered civil in nature, and are handled by civil traffic court. If you receive a citation, the date and time for you to appear in court will be printed on it. At that time, you can admit the violation and pay the fine or request a later hearing at which time you can present evidence and argue the citation was improperly issued. You have the right to retain a lawyer for these matters. For more serious criminal matters, or if someone was injured in the accident, it would be wise to consult a lawyer. 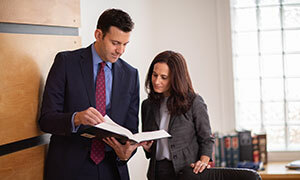 In some cases involving criminal citations, if you cannot afford to hire an attorney, the court may appoint an attorney to represent you at no cost. If you plead guilty or you are found guilty at trial in a criminal case, this fact can be used against you in a later civil lawsuit for any damages arising from the accident. If your citation is civil in nature, a "responsible" plea or a finding of "responsibility" at trial cannot be used against you in a later civil trial for damages. Your insurance company is required to issue you an affidavit (card) showing that you have insurance coverage required by Arizona law. If you do not have that affidavit at the time of the accident, you may be given a citation. Prior to the hearing on the ticket, you can present evidence to the court that you had insurance at the time of the accident and the citation will be dismissed. If you did not have insurance at the time of the accident, you are subject to a possible fine and suspension of your driver's license and auto registration. Promptly notify your insurance company of the accident. If your car is still drivable, you should obtain repair estimates from two reputable body shops. You also should take photographs which show all the damage to the vehicle from several angles. If you believe the car is a total loss, you should make some effort to determine the pre-accident value of the car. You may do this by reviewing newspaper classified ads or internet sales websites to deter¬mine the selling prices of similar cars. You also should check with used car dealers in your area to determine the cost of similar cars and consult the Kelley Blue Book and other evaluation services on the internet or at the local library or at your bank. Finally, you should prepare a written statement of the circumstances surrounding the accident while those facts are fresh in your mind. Maintain a file folder in which you keep all pertinent papers (police report, photographs, diagrams, estimates, correspondence from insurance companies, etc.). It generally is advisable to obtain a statement from witnesses to the accident. These statements should be written, dated, and signed. This should be done as soon after the accident as possible, while the incident is still fresh in their minds. These statements can be extremely valuable if the other driver or that driver's insurance company later claims the accident was all or partially your fault. Be aware that if the witness statements indicate some fault on your part, the other side may eventually use them against you. The investigating officer usually will list witnesses on the police report, and he or she also may obtain statements from them. Statements will be included in the report, if any are obtained.